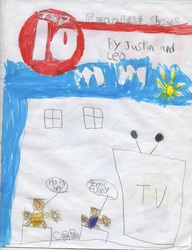 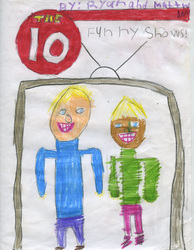 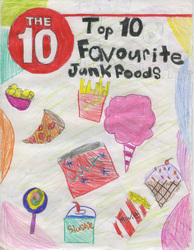 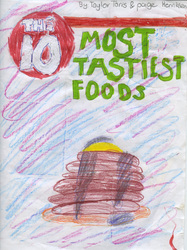 After reading The 10 books, Ms. Moskal's asked her Grade 3 class to create their own top 10 book. 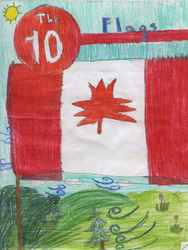 Below are the books that the students at St. Matthew Elementary School in Oakville, Ontario, Canada created. 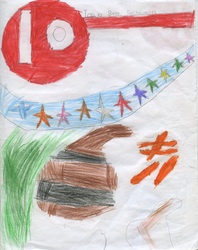 Click on each book cover to preview the title.